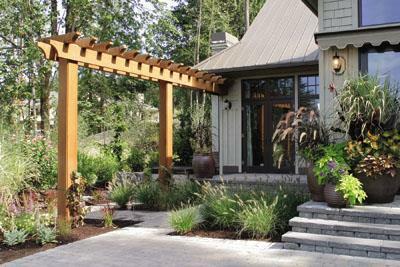 Add a shaded walkway or protection for an open terrace with a pergola. 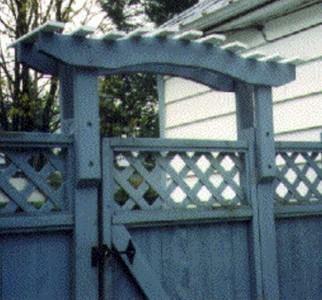 This gate topper will prevent your gate entrance from spreading as well as adding a nice touch to the entrance. 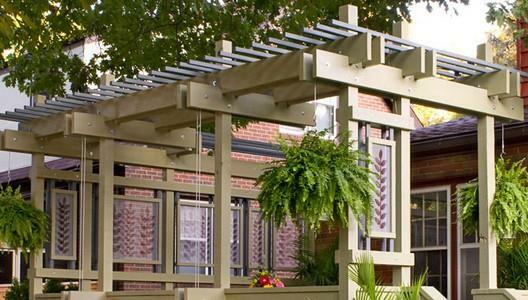 These stylish pergolas are practical projects that can be built in a single weekend. 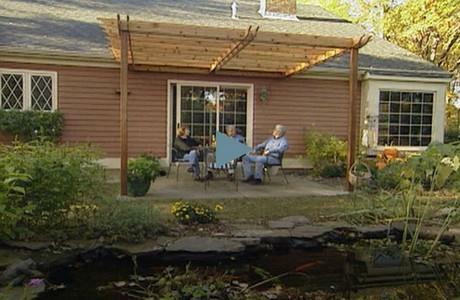 Learn how to design and build a pergola; with a video demonstration. 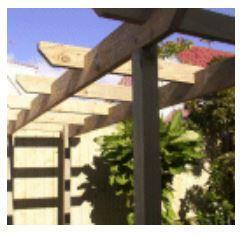 Here are complete and easy to follow instructions on how to build a walk through Garden Pergola. 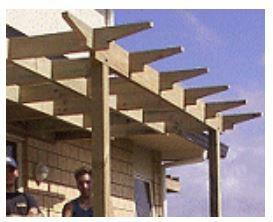 Plans for an advanced level pergola that would go over a deck. This pergola is called the box pergola because it is built with rows of solid blockings/nogs between the rafters forming rows of square or oblong boxes. 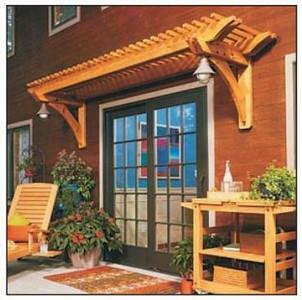 Build a small classy pergola that will fit right over your sliding glass doors or french doors.